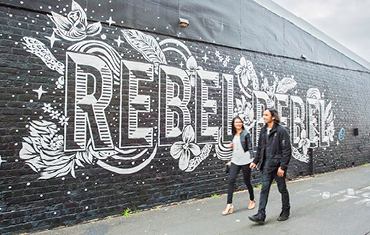 Championing regional communities as great places to live, work, visit and invest. 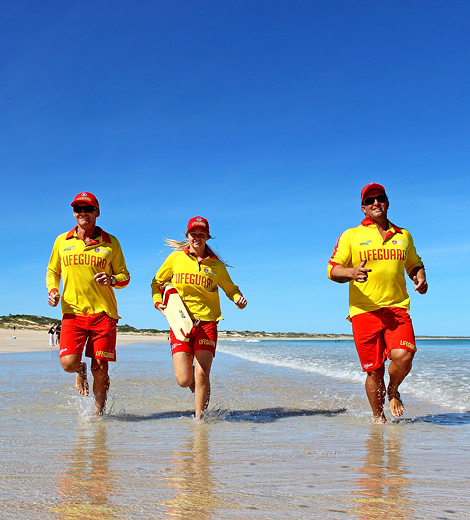 Regional Western Australia is growing and we plan to see it reach its full potential. So, we work with regional centres to lead sustainable, strategic growth. Together, our member centres represent the most significant concentration of employment in regional Western Australia. RCAWA members are home to over 250,000 people – half the population of regional WA. 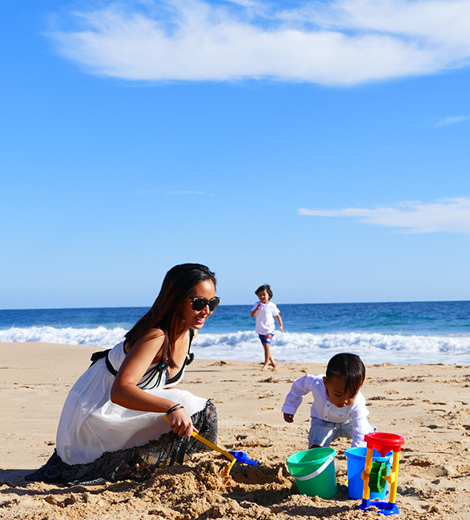 Combining strong economies and relaxed lifestyles, our regional centres are growth leaders for our state, building outcomes that benefit not just our immediate communities, but also provide growth to the whole of regional Western Australia. We know what’s fantastic about regional Western Australia but we also understand the need for strong advocacy and policy influence. Because, while we might encompass a large section of the regional population, we can be overshadowed by the Perth metro area. The Alliance collaborates to provide strategic advice to our government on the social and economic issues impacting on, and often unique to, regional areas. We advocate so the government decision making and investment match our growth needs and results in our communities continuing to thrive. We know that regional growth is critical to the future growth of our whole state. Trends show that the capitals offer a genuine attraction, with a number experiencing very significant growth over the past five years. 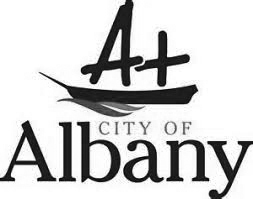 Leveraging this momentum and building communities that offer a real alternative to the metropolitan area requires a focused and tailored approach. Comprised of ten local government areas, our members represent the homes of over 250,000 people, around half the population of regional Western Australia. 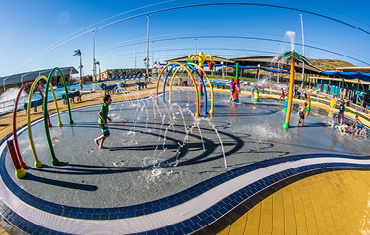 These communities are well-established regional centres, each offering a unique, vibrant community with well-developed infrastructure, services, and opportunities. 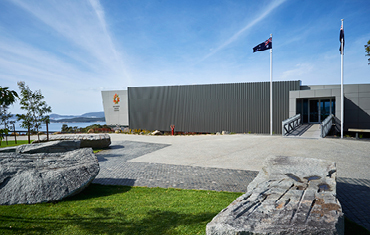 As the oldest permanently settled town in WA, the City of Albany is a picturesque community featuring heritage buildings enhanced by dramatic coastline and surrounding pockets of natural beauty. Tourism is a key industry, with cruise ships regularly boosting the already strong tourist visitation numbers. Other key drivers include agriculture, timber production, fishing, and aquaculture, with the Port also providing an essential export facility. 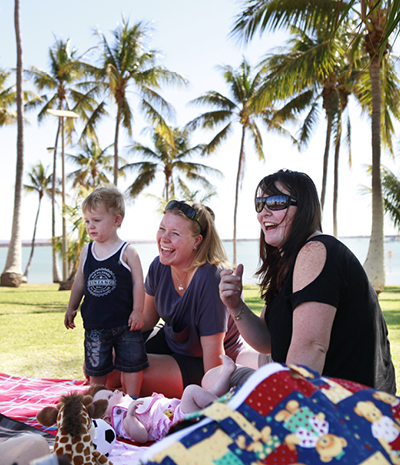 The iconic tourist town of Broome is a dynamic and exciting community that is projected to experience high permanent population growth over the next ten years. 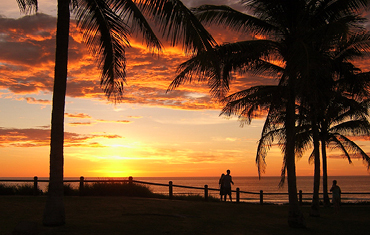 In addition to tourism, Broome’s economy is centred on service, pastoral, horticultural, aquaculture and the minerals and energy sectors. As a thriving services hub, Broome blends commercial and economic activity while retaining its natural beauty where wilderness meets the ocean. As the key commercial and administrative hub of the South West region, Bunbury offers a well-serviced community in an attractive beach side setting. 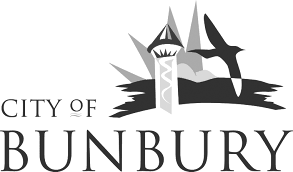 With key industries including mining, manufacturing, agricultural, timber production, retail and services, and tourism, Bunbury has a diverse economy. 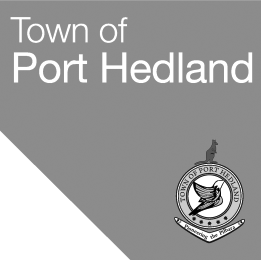 Its port is one of Australia’s largest regional facilities, exporting significant quantities of bulk commodities. As one of the fastest growing towns in Western Australia, Busselton’s population is expected to double by 2026. This modern beach side community has a strong tourism sector, including cruise ship visitation, along with a range of significant industries including construction, agriculture, education and services, and manufacturing. Esperance offers the advantages of a compact regional centre, combined with the natural beauty of its pristine coastline. The area’s key industry activity centres in agriculture, manufacturing, fishing, and tourism, while they play a pivotal support role to the nearby mining area of the Goldfields as the main export port for the region. 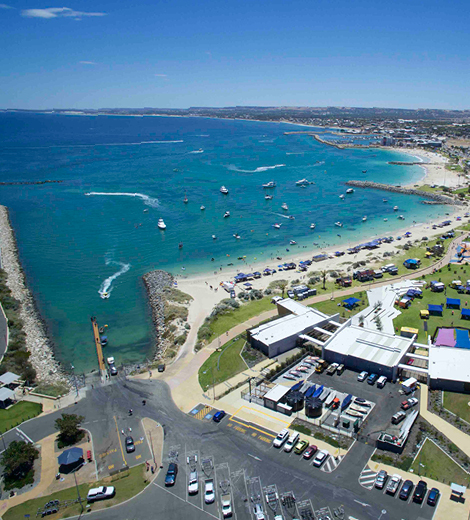 Servicing the Midwest Region, Geraldton natural coastal assets are an iconic feature of the city. With industries including mining, fishing, manufacturing, agricultural, construction, retail and tourism, the City has a diverse economy. 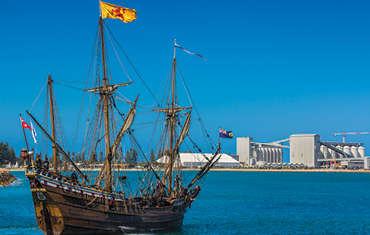 The Port of Geraldton is the major seaport for the region, significant as both an export and import point as well as welcoming cruise ships. With a rich heritage as a gold-rush town, Kalgoorlie-Boulder is Australia’s largest outback city. The local economy continues to be based on mining, with the region being a significant contributor to Western Australian’s $30 billion mining industry, in 2015-16 the total value of mineral production in the region totalling nearly $9 billion. 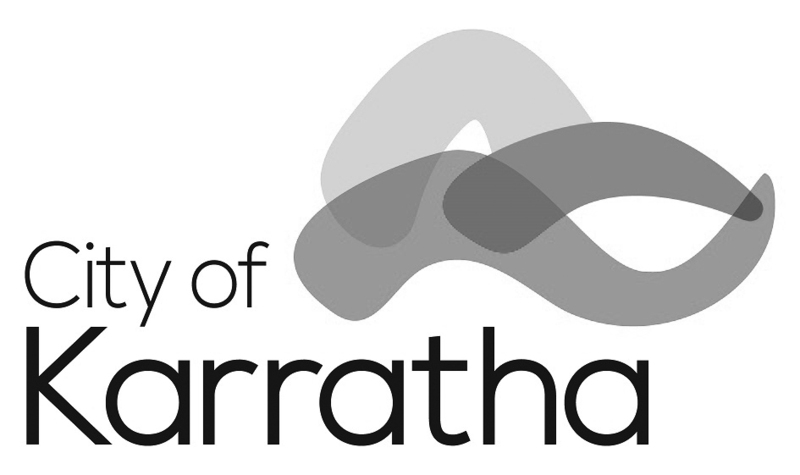 Karratha is a ‘City of the North’ and is the largest contributor to the national economy of all local governments in Western Australia, and the sixth largest contributor in Australia. 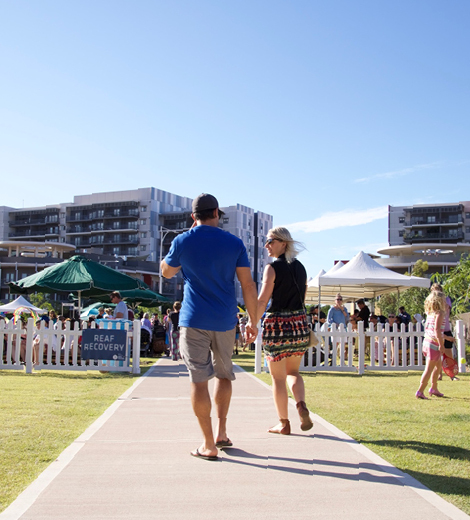 Known best as a major service and extraction hub, Karratha also offers modern, first-class community facilities in a vibrant and exciting lifestyle. 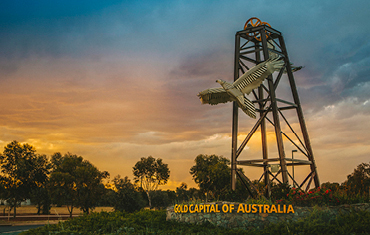 As the regional hub of the Avon Valley and Central Wheatbelt, Northam offers the charm of a historic rural community with modern services, just a short distance from the metro area. Nestled alongside the Avon River, this traditionally agriculturally focused hub is rapidly diversifying into industries such as retail, health, and education, along with tourism including recreational aviation. This relatively young town was established in the 1960s but is already the second largest town in the region and is expected to experience significant growth over the next twenty years. The Port is the highest tonnage port in Australia and the largest bulk export port in the world. This community offers exciting opportunities for residents and industry as it continues to develop high standard facilities to support sustainable growth of its developing community. RCAWA capitals do not reflect the stereotyped rural idea of a regional centre. Rather, each capital offers a unique, vibrant community with well-developed infrastructure, services, and opportunities. 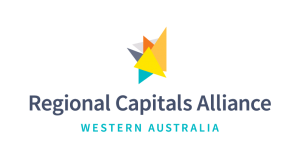 Harnessing these assets and building the regions of Western Australia is at the core of RCAWA’s vision for the State. The Alliance has adopted a strong, cohesive approach to lead change and implement projects that will drive the growth of regional centres as attractive places to live, work, visit and invest. 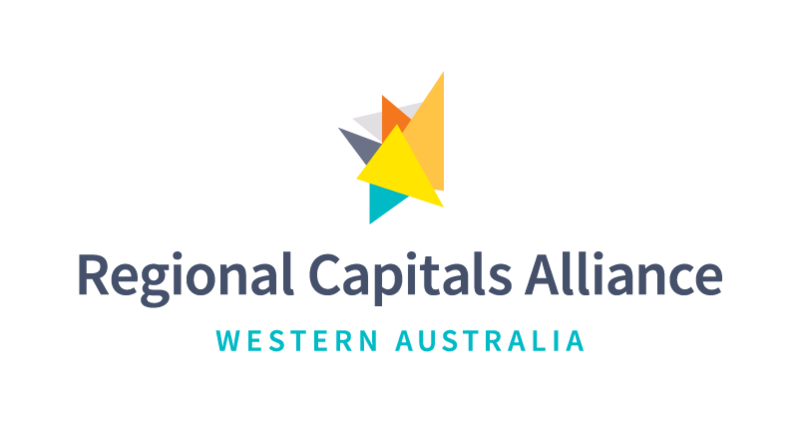 Complementing the work on a local level undertaken by our members, the Alliance has identified a range of priority areas for advocacy and project delivery to enhance the prospects of regional Western Australia. We outline this approach in our Strategic Plan, download it here. To complement the advocacy and project work undertaken by the Alliance, a significant body of work has been undertaken by the University of Western Australia to provide a solid research base to underpin and inform strategic decision making. Nominations close at 5pm, 1st of July 2019. Download an entry form here. For further information contact Jane Lewis on 0419 322 779. Have a question or comment? You can contact us using the details below.